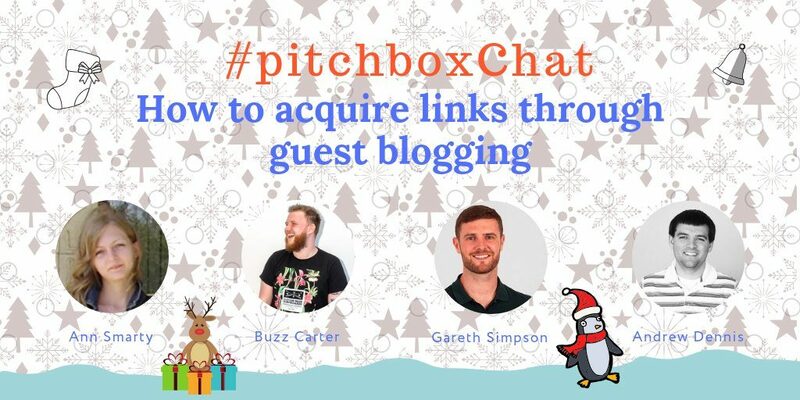 I was invited to #Pitchboxchat hosted by Pitchbox to chat on guest blogging. 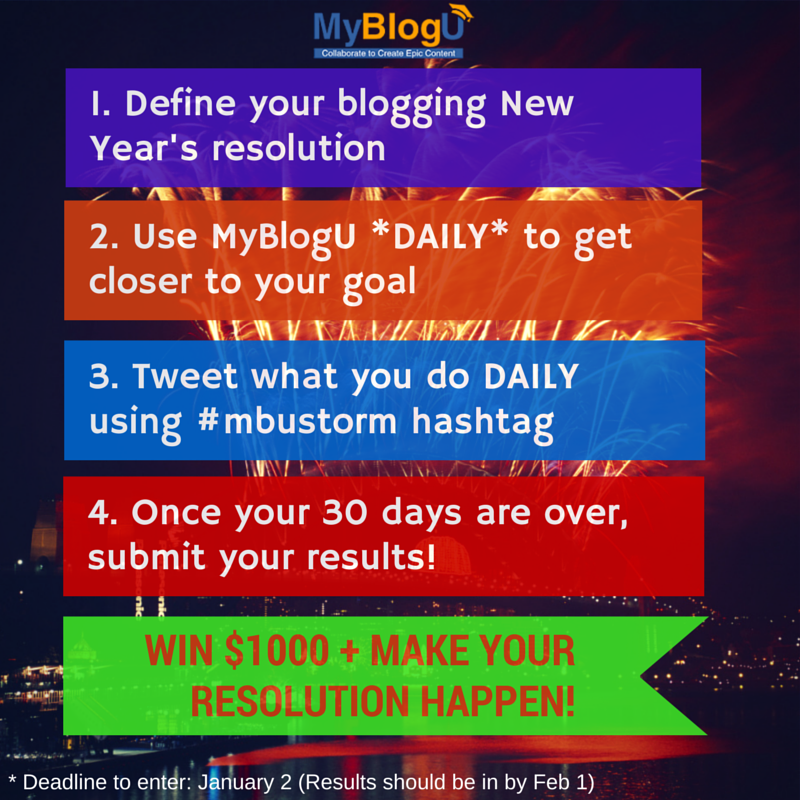 As always, I am sharing my answers with MyBlogGuest community! I was honored to be a guest over at #BizapaloozaChat yesterday to chat about all kinds of collaborative content including guest blogging, expert roundups and many others. 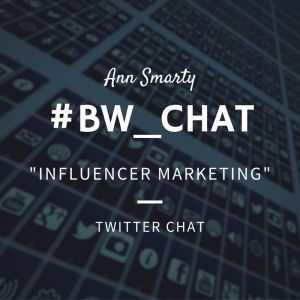 I was invited to host #BW_Chat by @Brandwatch to chat about influencer marketing and I thought I’d share my answers here as well! What can brands achieve through a successful influencer marketing strategy? Trust building is the most important result of a good influencer marketing campaign. With trust come all the other benefits one can only wish for: Leads, conversions, traffic, etc. Another important one: Connections. You want those influencers to stick around after the campaign…. You want to turn those influencers into brand ambassadors! This Monday I was invited to host #AtomicChat again! We’ve been talking on collaborating with bloggers, effective brainstorming and proper guest blogging. Q1: Can you tell us a bit about yourself? Q2 : What is MyBlogU? Here’s how @MyBlogU has made me more productive. Would you like to get motivated to achieve more with your blog? Would you like to feel inspired to do something awesome daily? 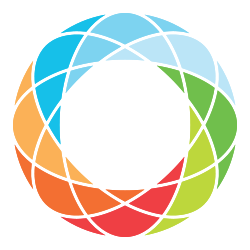 Would you like to meet awesome people and build connections with influencers? 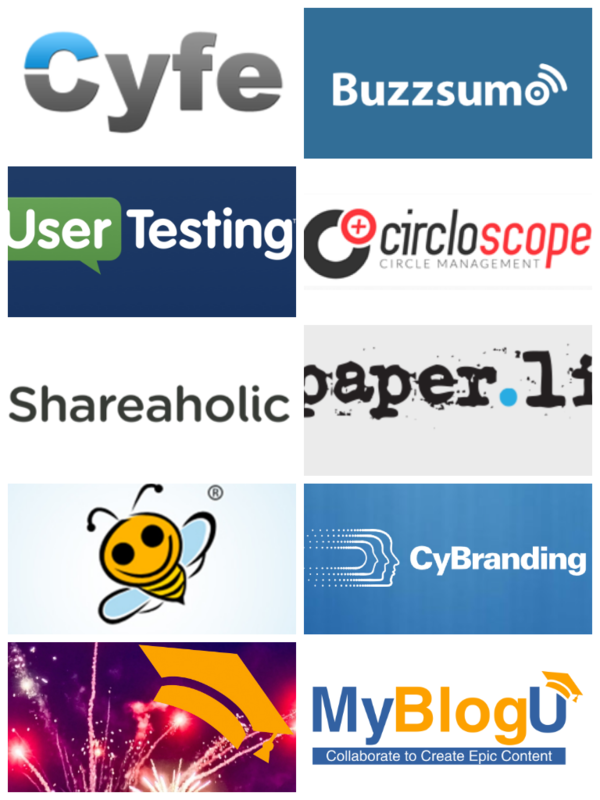 Would you like to create content which is shared 10 times more than your current articles? Did I mention it costs you nothing to enter? 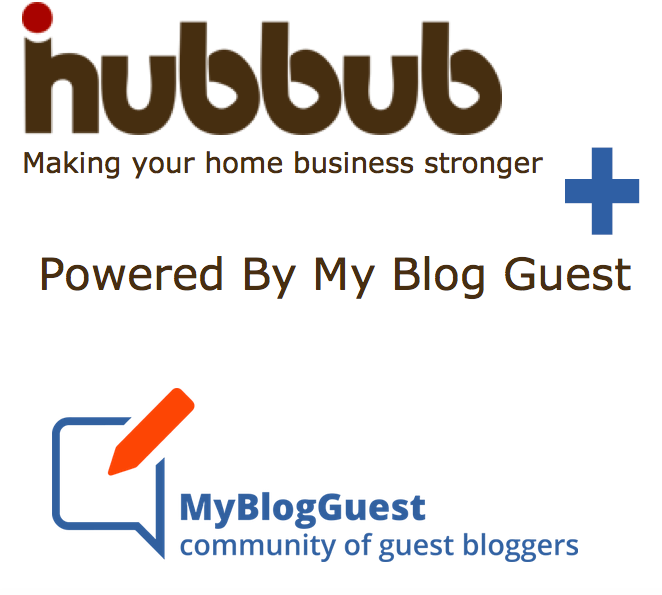 Home-Based Business Bloggers: #MyBlogGuest Invites You to Enter @ihubbub Awards! This Monday I was busy hosting #AtomicChat: I thought I’d share my answers with my beloved community! Enjoy! 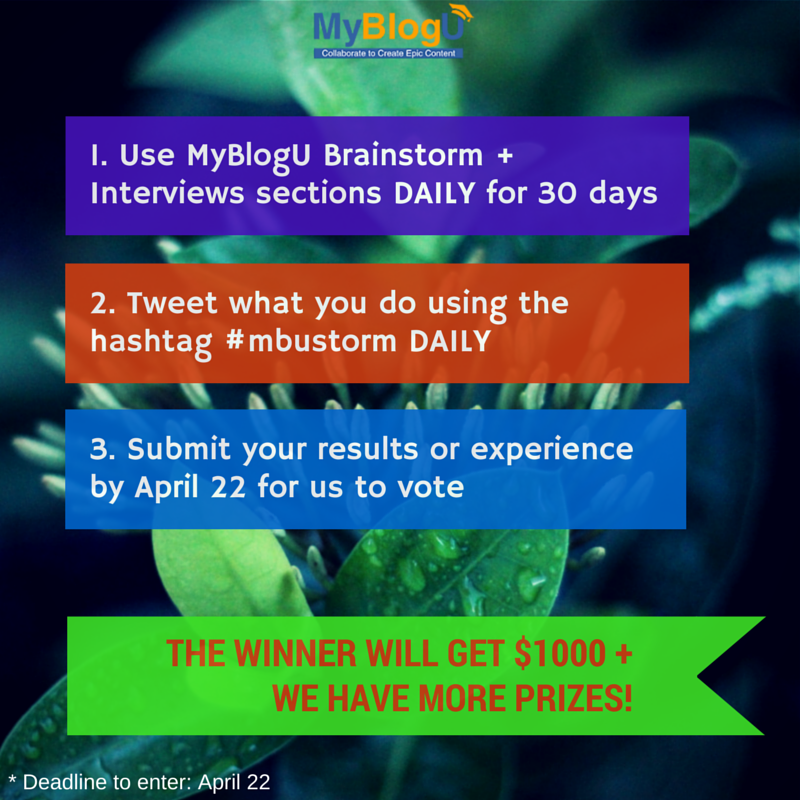 We are announcing #MBUstorm brainstorm challenge today!